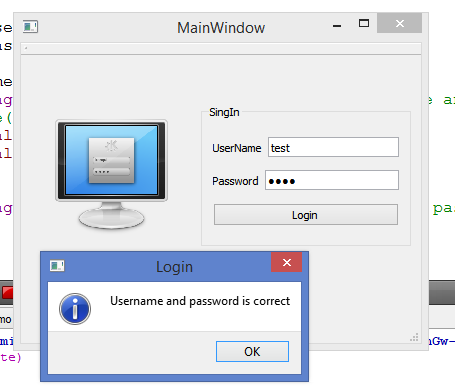 We keep the class as MainWindow as given by default. 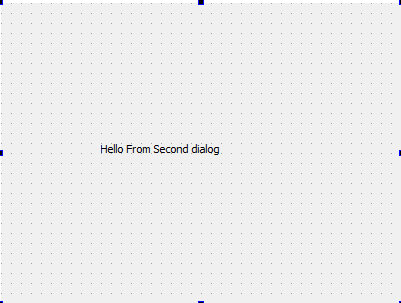 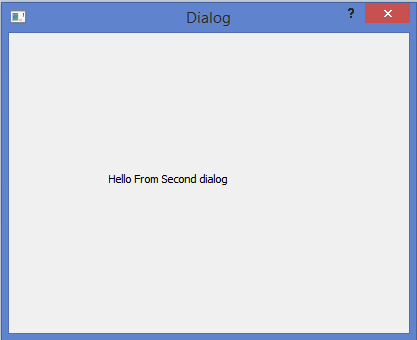 Give the class name “SecDialog” and click finish. 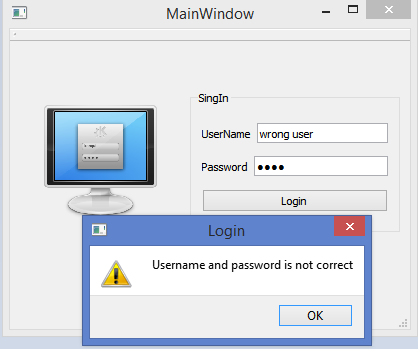 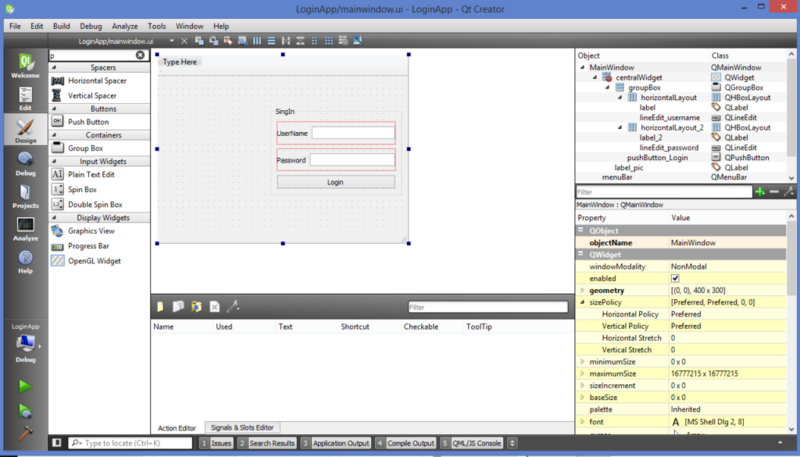 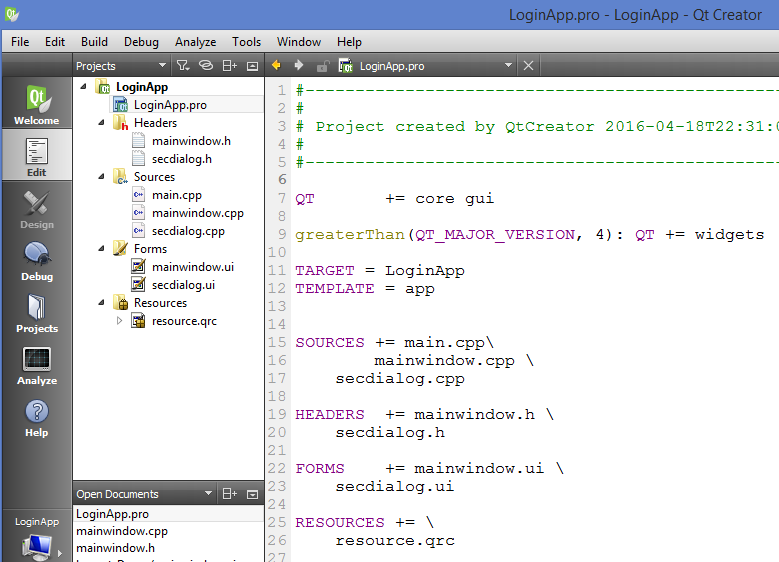 hello i want to make a loginApp and combine the webengineview how can i do that both ?